Please note: there is no cost to attend this event. 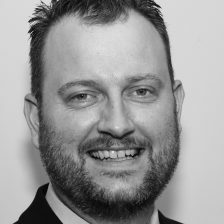 With over 10 years’ experience, Todd has a vast depth of knowledge with Microsoft technologies. Todd is a Windows Desktop Experience MVP, a Microsoft Certified Trainer and is involved in the IT community in both Kingston and Ottawa. David is an IT professional and developer at the Upper Canada District School Board (Brockville, ON). He primarily works with SQL Server, SharePoint and Windows Client / Server infrastructure, but like many Canadian IT professionals he wears many hats. As a SQL Server MVP and a member of Microsoft’s Springboard Technical Experts Panel (STEP) he is constantly looking to connect with people that share his passion for technology. 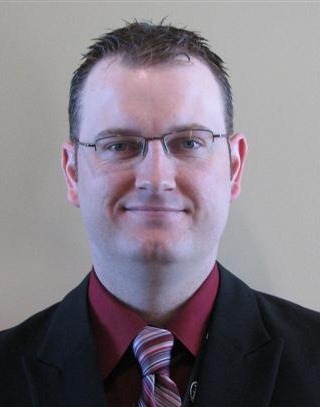 In his spare time David works as a contract Microsoft Certified Trainer in the Kingston and Ottawa areas. Pizza and Pop will be served, Please RSVP to help us order enough of both.